And icons are always good investments. 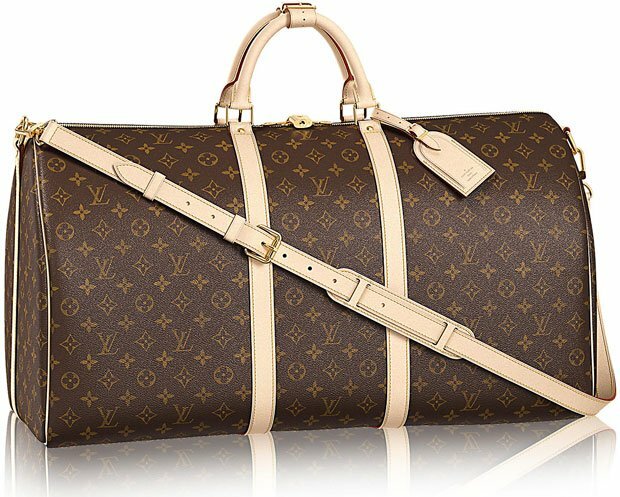 Here are updated prices for some of Louis Vuitton’s most coveted bags. Enjoy! 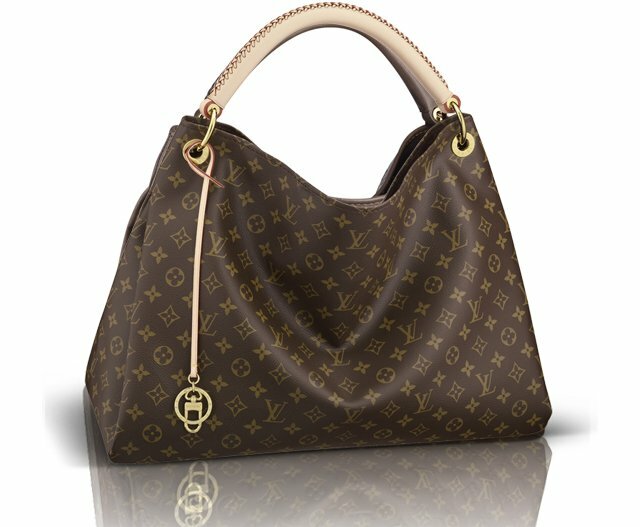 The Speedy and Speedy Bandoulière are, along with the Neverfull, the original and most iconic Louis Vuitton bag designs. Still handmade in France, these bags can take a craftsman up to 15 hours to make. Speedy and Speedy Bandoulière are made for the traveler in you. With the option to monogram its luggage tag with your initials (not pictured), these bags are perfect for romantic getaways or solo weekends in the country. 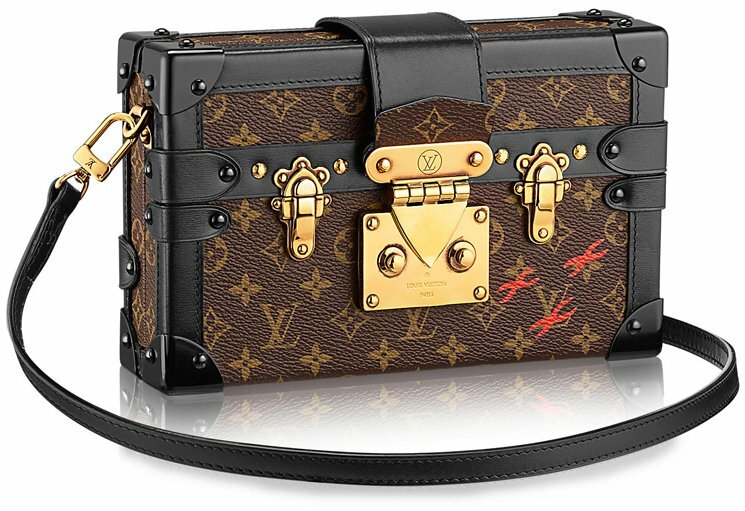 Evoking scenes of long train rides, watching the mountains go by in the distance, or traveling to exotic jungles and European hotspots, this bag is truly what Louis Vuitton luxury is all about. There’s plenty of room for a book and a cardigan – or that antique sculpture you picked up in Budapest. Life is good when you have a little elegance by your side. 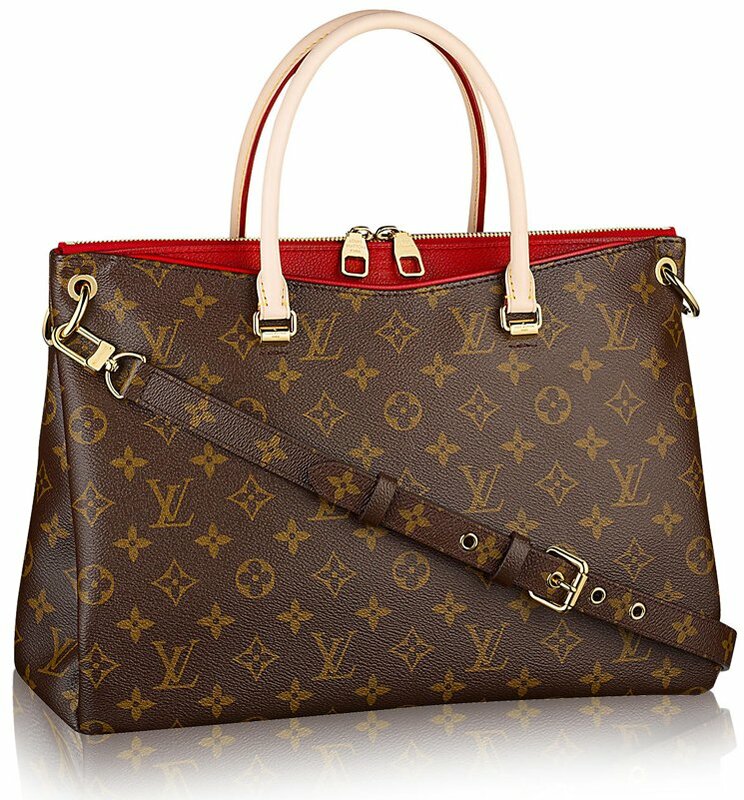 Speedy and Speedy Bandoulière (“bandoulière” meaning “shoulder,” including a shoulder strap) present a classic shape with the iconic “LV” logo design. Available in dark brown, grey or sepia. 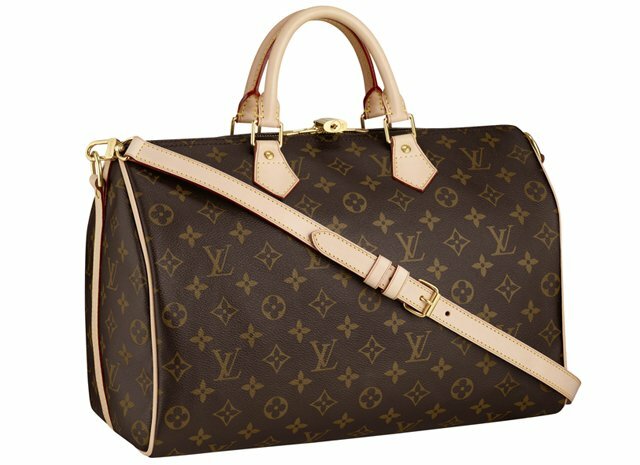 Another “original classic” – like the Speedy, the Neverfull is one of the first Louis Vuitton bag styles, and it has dazzled fans and fashionistas for over 70 years. The tote style combined with rich and soft leather make this bag casual and formal at the same time. This is definitely a daily adventure bag. It’s a bag you can carry on the metro to work, with plenty of space for an iPad and ballet flats. But it’s also a beach bag, a poolside-in-the-Maldives bag, a Sunday-market-in-Provence bag. Obviously – because it’s never full! And also because it’s just that simple, and easy, and beautiful. 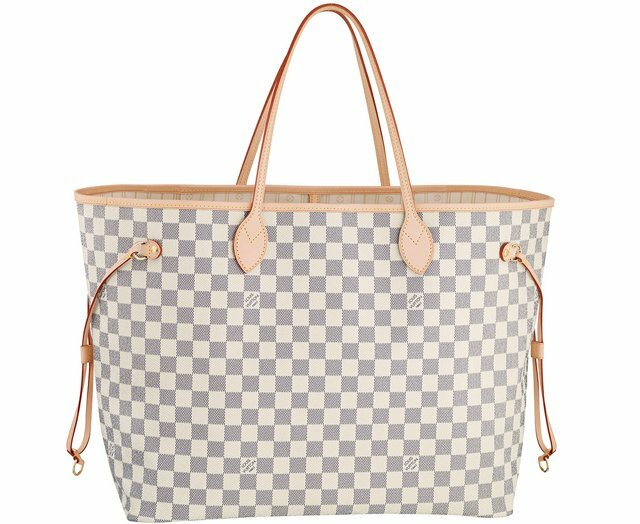 The checkered pattern offers gorgeous texture, and rich leather details and tote straps add to the look. Available in brown or white and grey, with canvas lining. 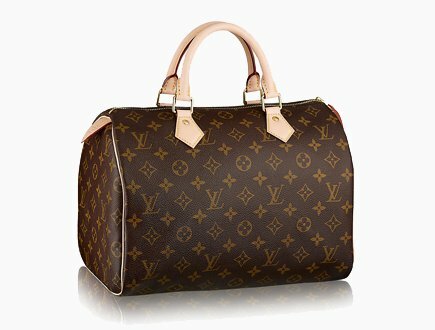 Recently released, this is the same LV Neverfull style in Epi leather, which is a color-dyed leather unique to Louis Vuitton. 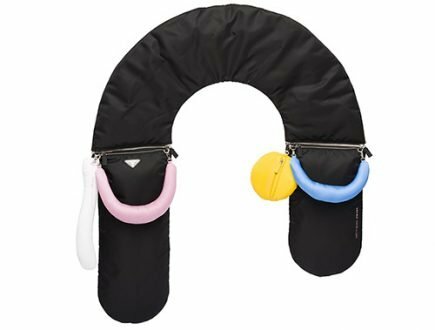 It’s more durable, and the fantastic color options give this bag a sense of play and fun. 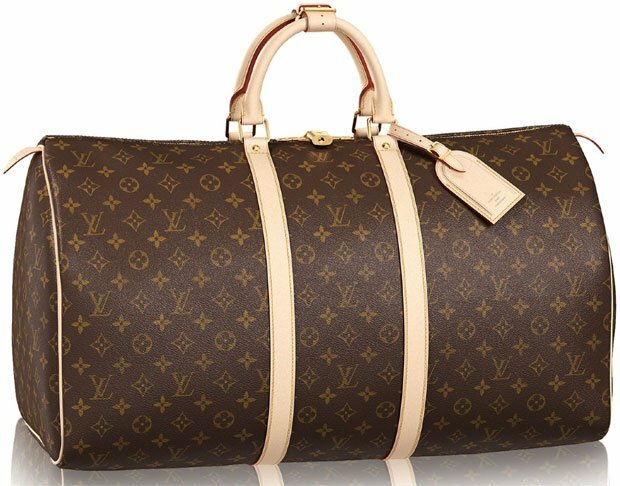 While the solid colors may not be as recognizably “Louis Vuitton,” there’s no mistaking the Neverfull design, and the classic “LV” logo appears in the bottom right corner of the bag. 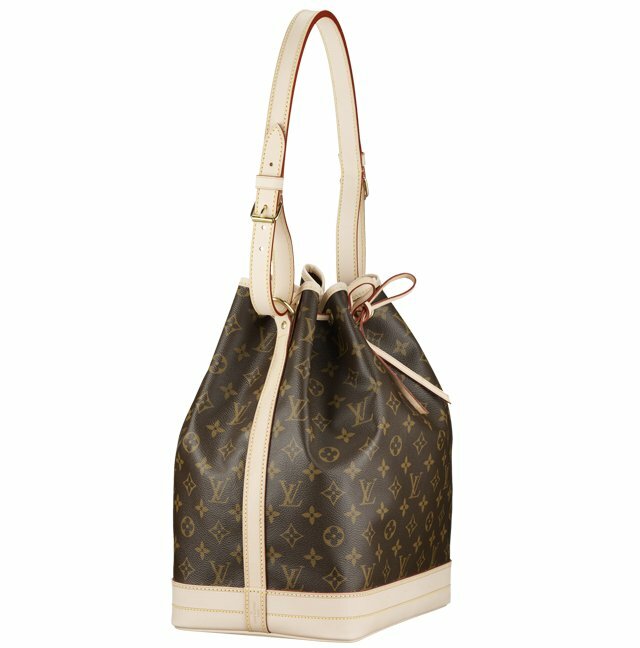 Still with leather details and tote straps, the LV Neverfull Epi leather bag provides structure and durability for the modern-day traveling woman. With an elegant bohemian shape, the Artsy stands alone. You don’t need many accessories to go with this bag – just a black turtleneck and maybe a beret. 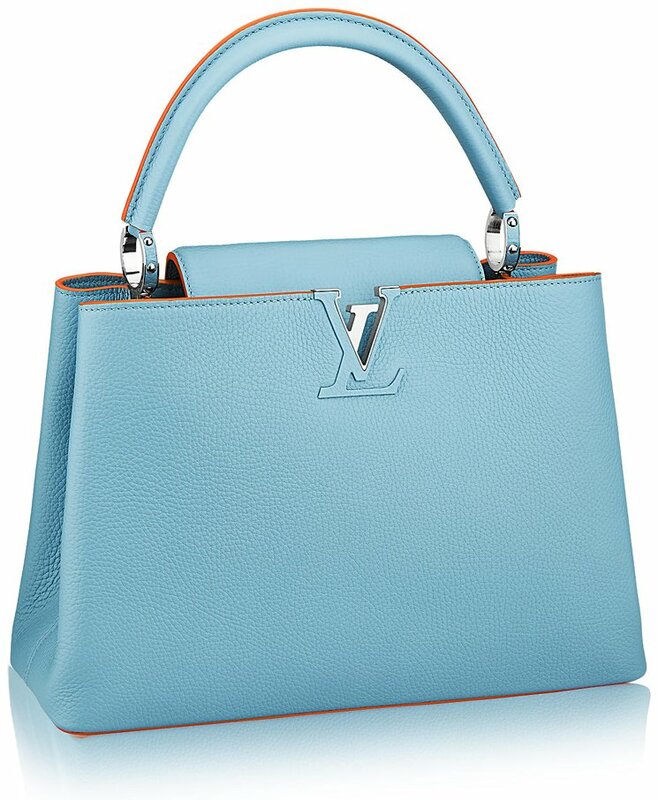 This bag is Louis Vuitton sophistication at its best – it’s not in the details, but the classic design. Available in standard LV leather or with imprinted logo pattern. Ok, you didn’t think I would finish this article without talking about the Alma BB, did you? 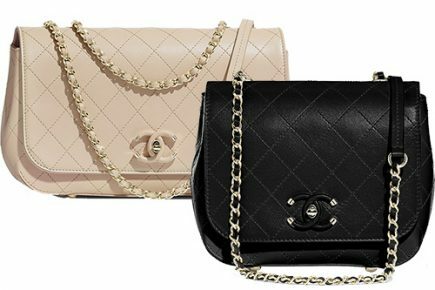 Like the Kelly Bag from Hermès, or the Chanel 2.55, the Alma BB is famous for its sophisticated silhouette and celebrity status. 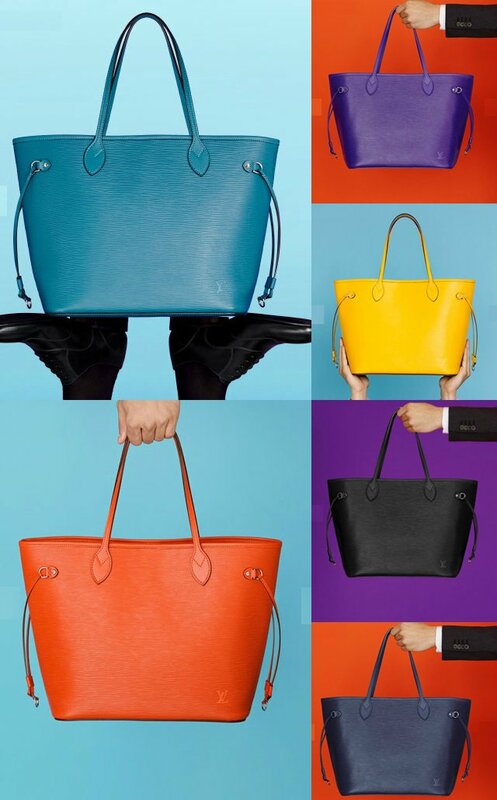 It comes in many sizes, it’s made in Epi leather (that durable, LV-only leather! 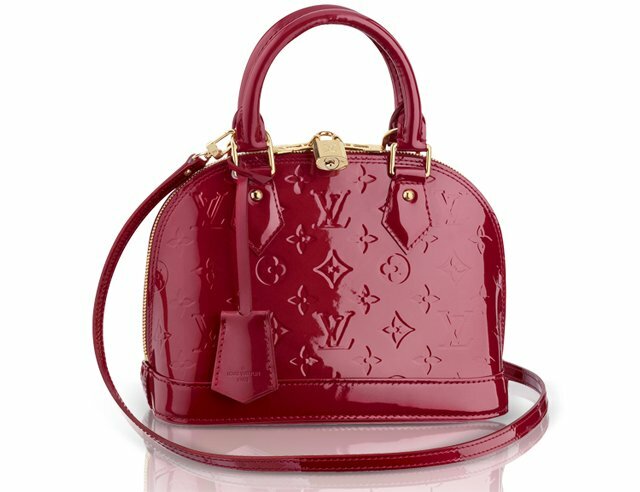 ), or with patent leather, an imprinted logo design… You name it, Louis Vuitton makes it in the Alma BB. A true icon, this bag was designed in 1934 and has all the class of that Art Deco world. Last but certainly not least! The Noé was released in 1932 and was originally designed to transport champagne bottles. 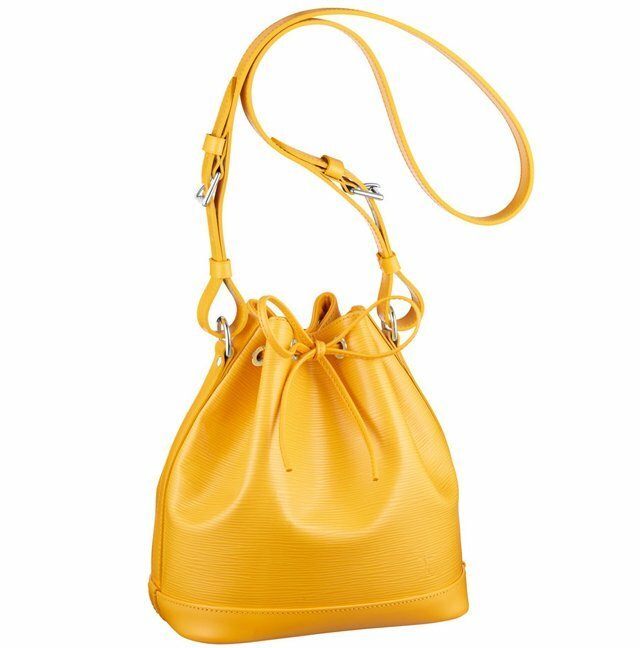 Its bottle shape quickly transformed into the classic bucket bag, with a drawstring closure and sumptuous shoulder strap. If you take it on a cruise, don’t forget to drink pink champagne! 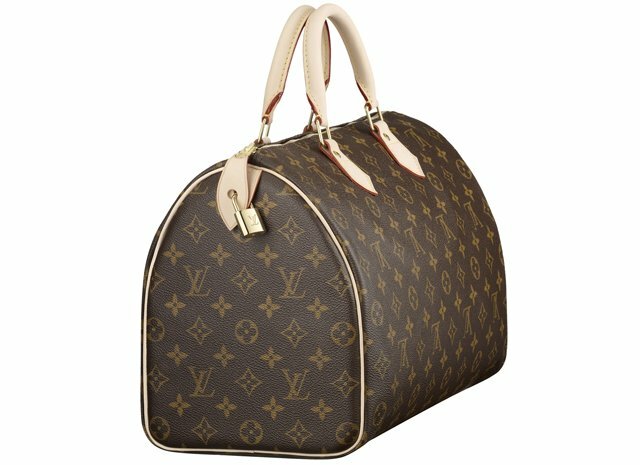 Now available with LV logo design and in solid colors. Hi. I am looking to buy a chain Louis GM. where would it be cheaper? what would be the prices after tax refund? Hi Harsha, we do not know about the prices in Turkey. But given the decrease in Lira, it might be cheaper the buy there as you can also apply for tax-refund. Is the Delightful MM with the zippers in the front and the Sully MM begin discounted? Is the price of Lvs in Romania are the same price in Europe ? Romania has their own currency right? So no its not. I am looking at the Speedy 25. 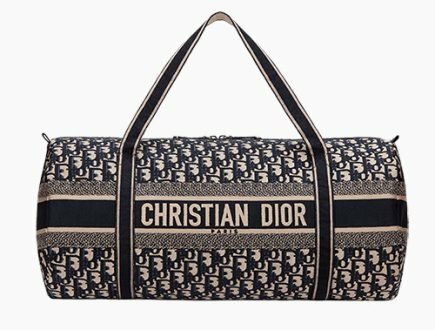 Where would it be cheaper to purchase? In Europe and get tax back or London and get tax back or in Dubai? Dubai is in our past experience always more expensive. 835,75 GBP to euro = 944.78 euro. So its cheaper in Europe. If you can buy in Italy it will be more cheaper due to +/- 1 – 2% more tax-refund. yes, in canvas and with VAT. Hi will be travelling to Paris by Oct 2018.Im based in Dubai. Speedy b 25 here is about 1400-1500USD. Im planning to buy Speedy B 25, I can see its Euro1020 in Paris. Any sugg where to best buy it? Does it included VAT? Could I do the refund if any? hi Lea, are you looking for the Speedy B 25 in canvas? The price is with VAT, you need to apply for tax-refund to get the tax back. You can buy the bag anywhere, I think Champs Elysee is the best. But don’t buy at Gallaria Laf. because the tax-refund is the lowest there. Hi! 1040 euro with VAT. Do you mean the one with colored monogram on the bottom and brown monogram on the top? Do you have pic? How much mon mono mini porchete? Thank you. May I ask how much was the selling price of keepall B50 last 2017? Yes they have. 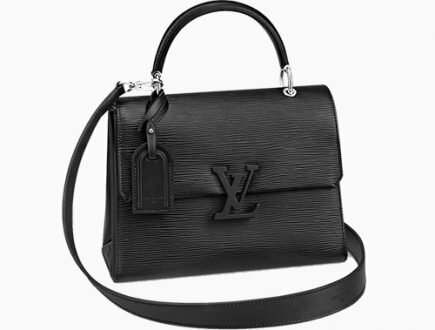 The Louis Vuitton Babylone BB size in strap chain is priced at 2660 euro and the Babylone PM size in braided is priced at 3050 euro. Both with VAT. How much is Turenne PM in Frankfurt? 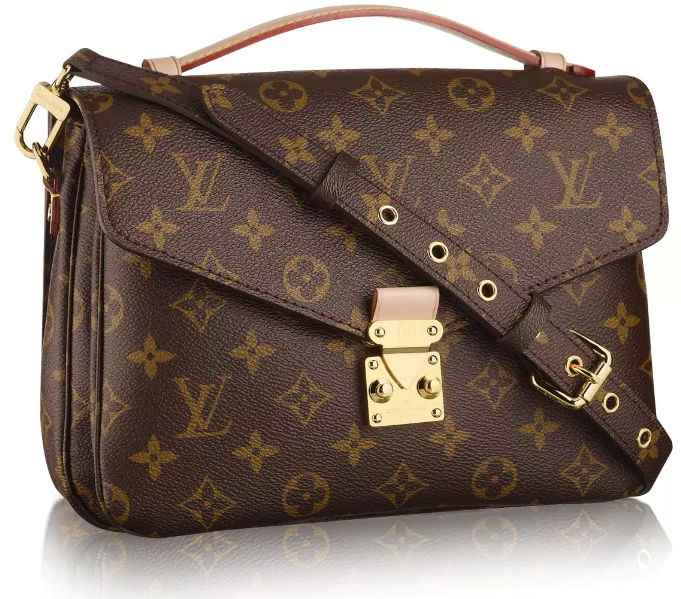 Louis Vuitton Turenne PM Price: 1180 euro. 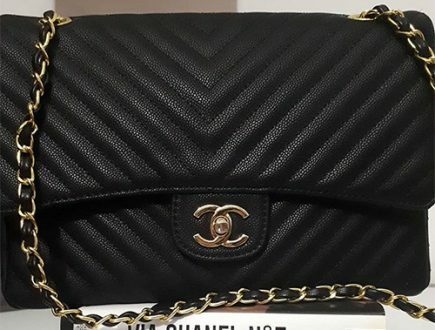 How much is Pochette accessories in Zurich? 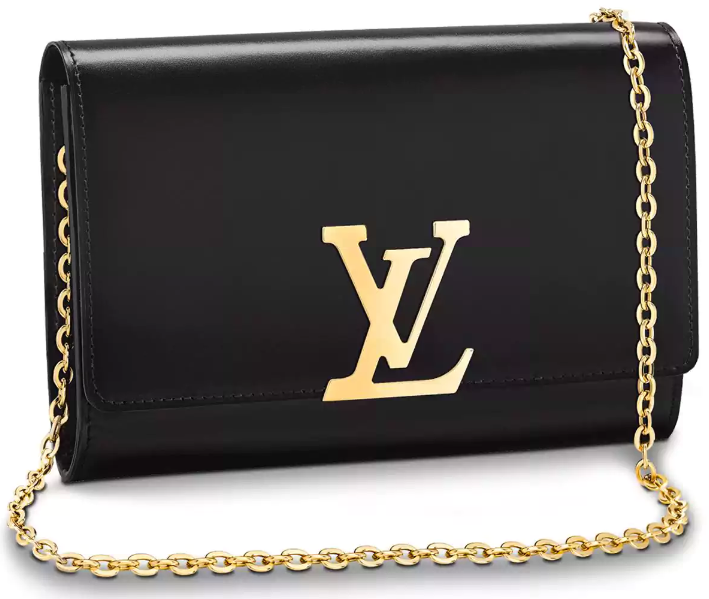 How much lv wallet zippy euro ? 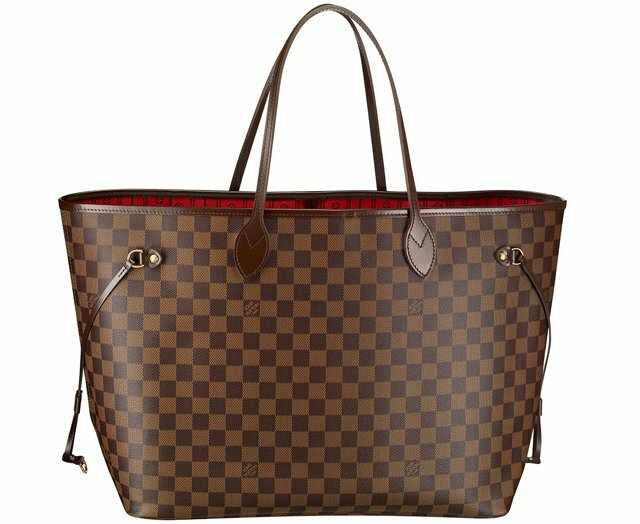 Hi, how much is LV Alma PM Damier Ebene in Germany and France. Thanks ! 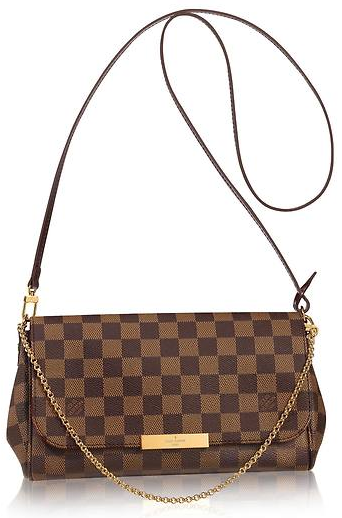 LV Alma PM Damier Ebene: 1150 euro in both Germany and France. In fact, prices are the same in countries where they use euro’s. Hey, have Trivoli and Westminister been discontinued? Hi Mina, both bags are discontinued. Hi! 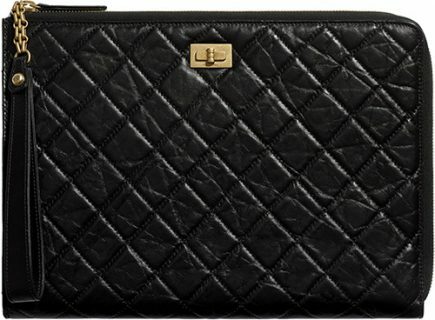 I know that this is a bag website, but do any of you know what is the price of the victorine wallet? Hi. How much is palm spring backpack PM in euro? Hi. How much is speedy 30 bandou in Euro? 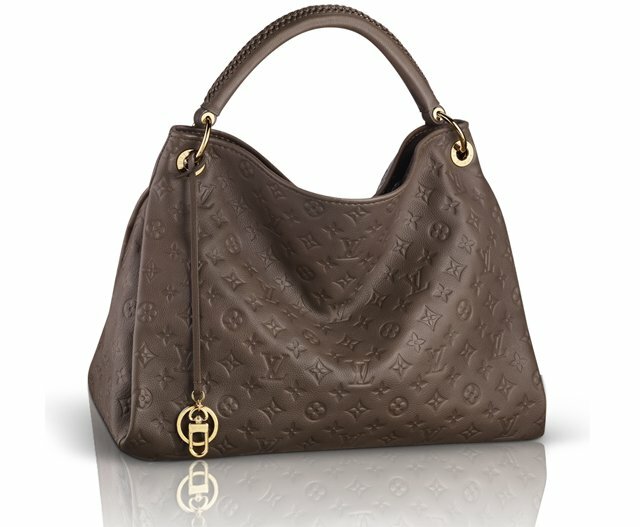 Is the Lockit GM (monogram) still produced? If so, how much is it in Zurich and USA? 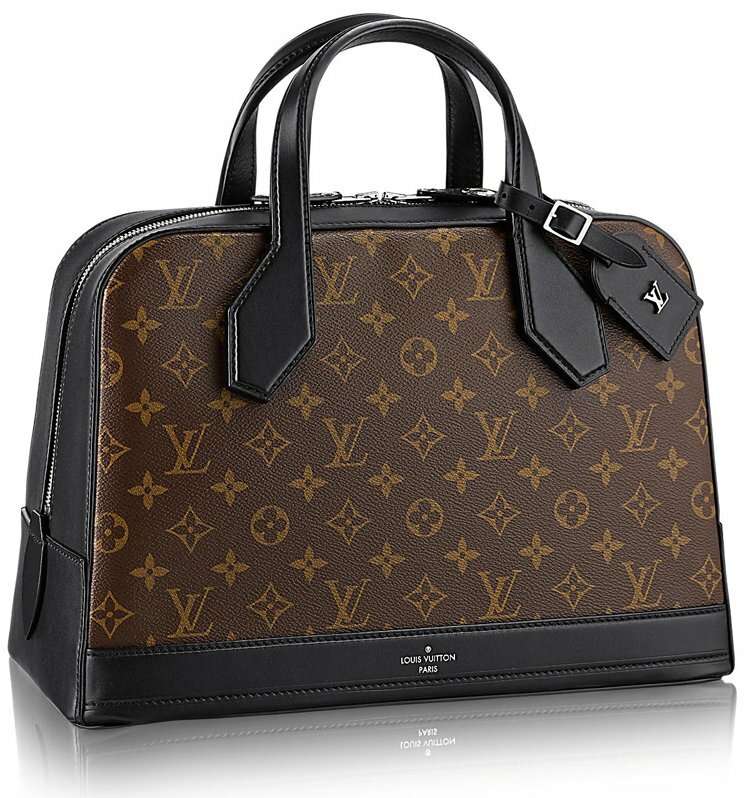 How much is the LV neverfull PM in Paris and London? How much is Favorite PM in Paris?